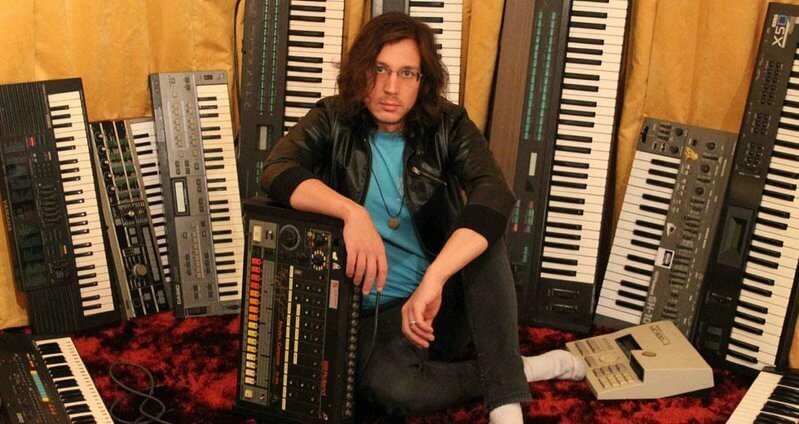 Richard Fearless is coming back with a little help from Legowelt. Check out the Dutch analog wizard's remix of Fearless's latest tune. 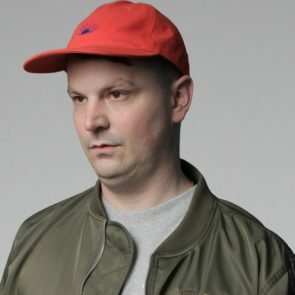 A 2014 chat with an idiosyncratic Dutch producer.